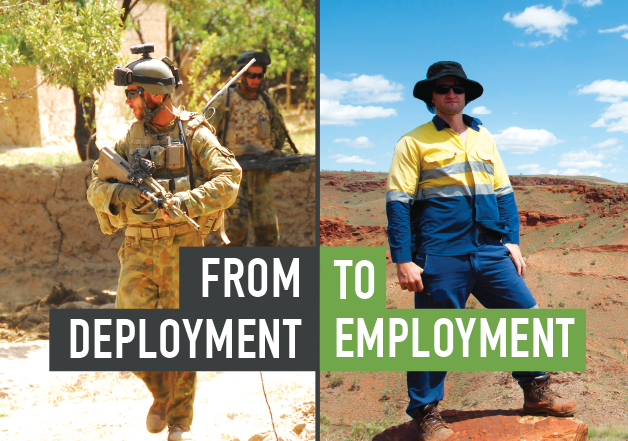 With the support of our agriculture industry, Agri Labour Australia is helping ex-Defence personnel transition back to civilian life via gainful employment on the land. You may have seen the Agri Veterans Facebook page and wondered what it’s all about. Launched in late 2015, this new initiative from Agri Labour Australia assists our brave ex-Defence Force members who are interested in pursuing a new career in the agriculture industry. 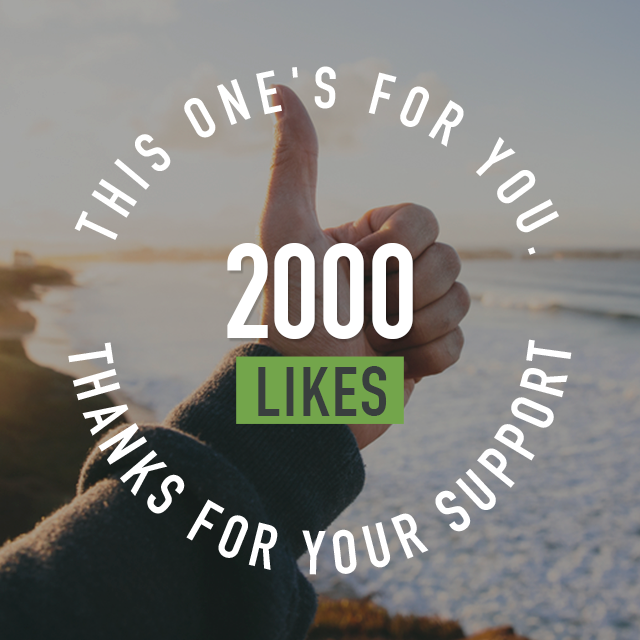 We know it will do a lot of good and clearly Australia agrees – our Agri Veterans FB page reached 2000 followers last month. We championed the idea because we know that after serving in the military, the transition back to civilian life can be difficult. Especially when figuring out your next move and re-training, particularly when you may have been injured or your injuries are of the emotional variety. We wanted to help veterans find stable, rewarding roles that suit their current headspace, skills and abilities. On the other side of the coin, Agri Labour Australia is all too familiar with the labour shortfall in certain Australian agriculture sectors. Often there simply aren’t enough workers. We help ex-Defence personnel transition back to civilian life and open up new employment possibilities for them. We introduce a new workforce to our farmers who are desperate for hard-working, disciplined and reliable people. For example, planting and picking, packing and processing produce or attending to livestock. Positions involving machinery operation, equipment maintenance, irrigation, logistics and transport, warehousing and trade qualified roles. Positions related to science and engineering, environmental management, data and communications, agronomy and grain trading, to name a few. Managerial and supervisory, legal and finance, administrative and stock control positions. In our view, the agricultural and Defence Force skill sets are complementary. Military training is ideal for work on the land, where you have to be up early, have good attention to detail and be good with your hands. More importantly, in agriculture, as in the military, attitude is everything. If you come to work with the right attitude, anything is possible. Healing is possible. A whole new life could open up. With many friends and loved ones who’ve been on the frontline, Agri Labour Australia is well aware that many ex-Defence personnel are nursing injuries – both physical and mental. Central to the Agri Veterans program is understanding and compassion. Wherever possible, we will assist – whether that means helping our vet’s up-skill or just being there to talk through future career possibilities. Again, we’re blown away by how much support this program has received because we’re so passionate about it. The feedback from veterans, our clients and the general public has been truly humbling. Let’s grow it together. If you’d like to be a part of the Agri Veterans Program, contact 1300241823. To keep up to date with progress, Like our Facebook page.